Museum of New Mexico Press, 9780890135624, 128pp. 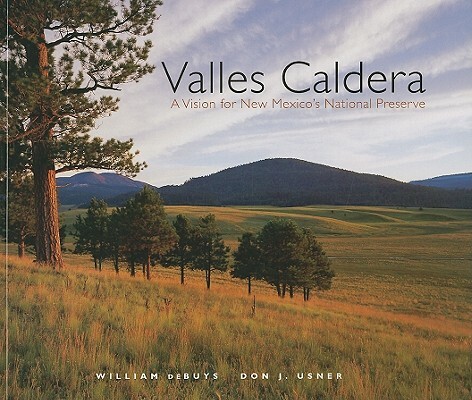 In 2000 President Clinton signed into law the Valles Caldera Preservation Act, a visionary piece of legislation that transferred to the public domain a privately owned ranch in northern New Mexico. This book tells the natural and human history of the preserve, presents photographs of its splendor, and outlines the unique administrative experiment now underway to manage its public lands.